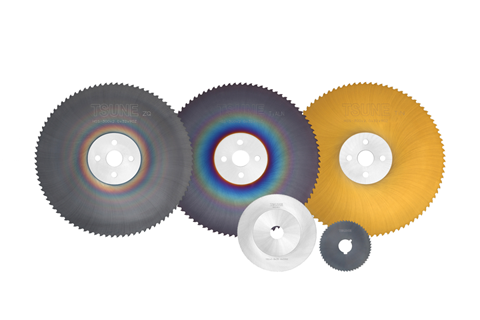 We can offer various type of saw blades for your purpose. 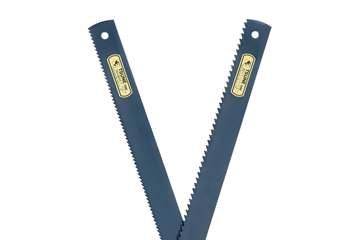 High performance on "Fast cutting", "Precision" and "Fine surface" of product, long and stable tool life. 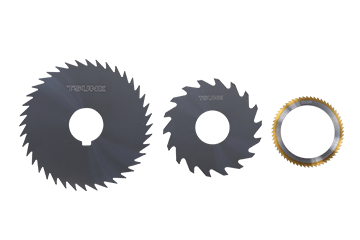 TSUNE HSS saw blade is top quality and high performance on "Sharpness", "Durability" and "Profile irregularity". 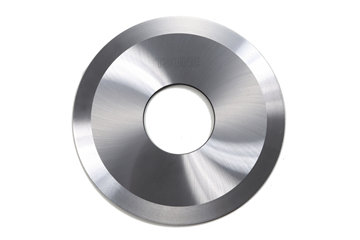 Solid carbide saw blade is very precision, high performance on "High-precision processing technology" and also good at tough material processing. 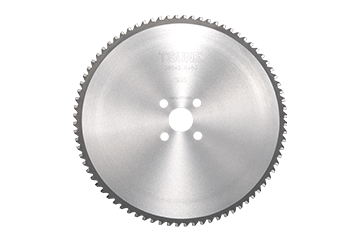 Band saw blade is one of efficient and economical saw blade, used for wide variety materials. 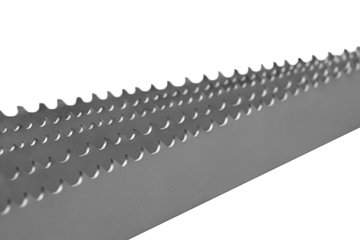 Good and stable quality of saw blade, for wide variety materials. 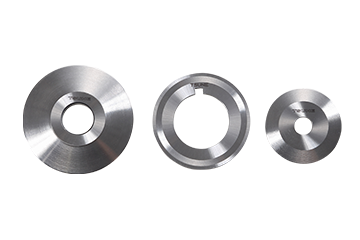 Knife saw/Roll cutter is not only tubing but also paper, cloth, rubber and so on. We can supply as customer required. 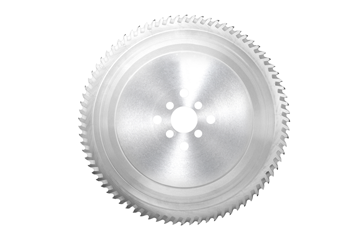 Segmental saw blade is easy possible to replace part of saw blade (segment) after wear-off, tooth brakage and regrindable.